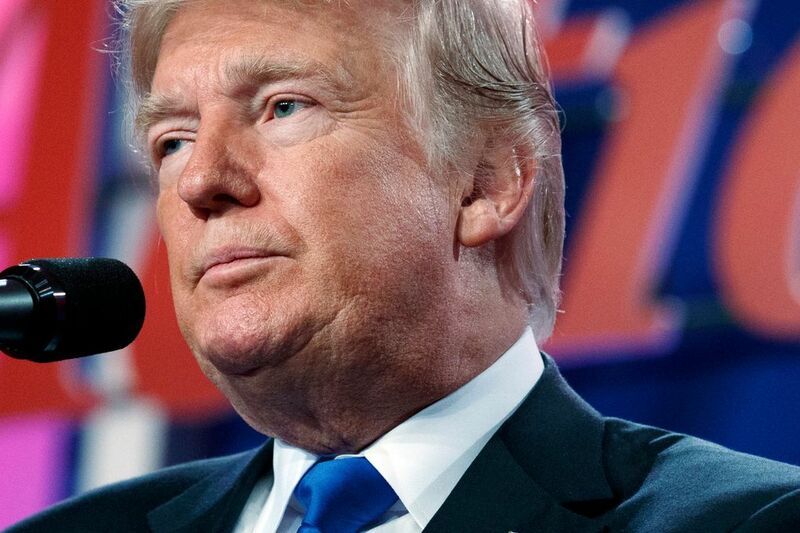 Washington state's Office of the Insurance Commissioner is allowing insurers to charge higher rates to some plans in the Washington Health Benefit Exchange in response to President Trump ending subsidies to insurance companies. Tens of thousands of Washingtonians buying health insurance through the Affordable Care Act will pay higher rates unless Congress acts, the Washington state insurance commissioner said Tuesday. Commissioner Mike Kreidler said people purchasing a Silver Plan from the Washington Health Benefit Exchange will see rates rise between 9 percent to 27 percent, depending on the insurer, after President Donald Trump’s decision last week to end federal subsidy payments, which are called cost-share reductions, or CSRs. “President Trump’s devastating refusal to pay federal funding that helps people afford health insurance leaves me no choice but to reluctantly allow health insurers to charge higher premiums for 2018. Not allowing the higher rates would cause further instability in our market,” Kreidler said in a statement. Congress could still act to fund the subsidies. If that happens the originally approved lower rates would be applied. Sen. Patty Murray, D-Wash., and Sen. Lamar Alexander, R-Tenn., said Tuesday they have the “basic outlines” of a bipartisan agreement to resume federal payments. A Democratic aide said the deal would ensure CSR payments that reduce consumers’ out-of-pocket costs would continue through 2019 and provide outreach money for the 2018 and 2019 enrollment periods. The Trump administration has drastically reduced the advertising budget for the ACA by 90 percent. Insurance companies and the state Office of the Insurance Commissioner had built in a provision to trigger higher rates in the Washington state exchange if the subsidies were to end. The rates were approved last month with an average increase of 24 percent for all plans with the subsidies intact — the largest hike since the ACA, also known as Obamacare, came online in 2013. 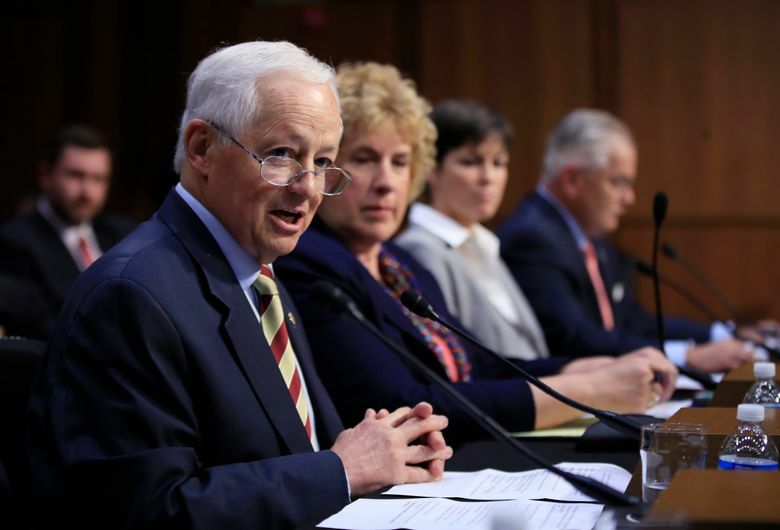 Kreidler and health-care experts blamed the dramatic increase on the uncertainty surrounding the ACA. For months Trump has threatened to end the CSR payments and said he wants to scrap the mandate requiring people to be insured. Under the ACA, insurance companies have to provide the subsides to consumers regardless of whether Congress funds the cost-sharing reimbursements. So they are raising premiums to cover the costs. The exchange offers a number of what are called metal plans. The Silver Plan, where tax credits and the CSRs are applied, has been purchased by 110,000 in Washington state. People who make between 138 percent and 250 percent of the federal poverty level receive tax credits to reduce their monthly premiums and subsidies that go toward reducing deductibles and co-payments. About 70,000 in the Silver Plan receive these subsides. Customers buying into the Silver Plan who fall between 250 percent and 400 percent of the federal poverty level receive only the tax credits to reduce their monthly premiums. The latest health care development comes before open enrollment for the ACA begins on Nov. 1. Kreidler said that ending the cost-sharing payments didn’t have to happen. After Congress failed to repeal and replace the ACA in July and again in September, the Trump administration made a number of moves intended to weaken the program and force Congress to act. Earlier this month the U.S. Health and Human Service Department issued a rule allowing employers and insurers to opt out of covering contraceptives in the ACA because of moral or religious objections. That was followed by an executive order signed Friday allowing small businesses and individuals to buy insurance through health associations, which could bypass state and federal regulations and mandates. Washington’s Attorney General Bob Ferguson has joined an 18-state lawsuit trying to force the Trump administration to continue the subsides. Last week Ferguson also field a federal lawsuit to block the administration’s rule allowing insures and companies to opt out of covering contraceptives.